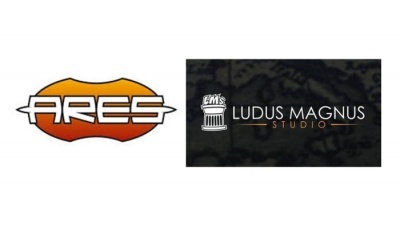 The new Ogre Designer’s Edition from Steve Jackson Games has set the record for funds raised by a board game project on Kickstarter. 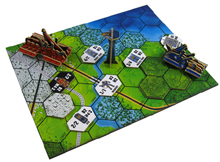 With 14 days still left to go, the elaborate game of future tank warfare has already attracted nearly 2,100 backers who have contributed $303,220 to fund the project, which is an elaborate new version of the first game that Steve Jackson designed back in 1977. 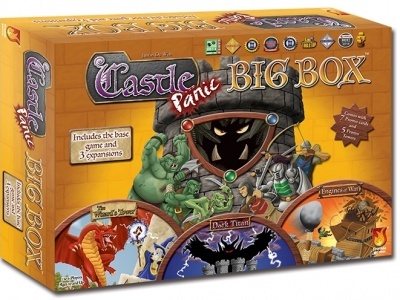 This number is especially impressive since Steve Jackson Games is still wrestling with the logistics of overseas deliveries of the game, and hasn’t yet been able to tap the international potential of Kickstarter. 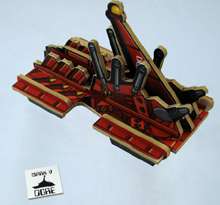 Jackson chose Kickstarter to fund the new Ogre game because of the cost of the elaborate military board game that includes four different game boards, plus constructible counters and other components that currently have it weighing in at over fifteen pounds, which made stocking the product a costly venture. Also since Steve Jackson Games doesn’t do consumer pre-orders, Kickstarter provided an excellent mechanism to gauge consumer demand, which turned out to be much higher than SJG had originally thought it could be. As the game has attracted more Kickstarter investors SJG has been able to add more features, increasing the number of game boards from 2 to four, increasing the size of the game dice, and adding new counters and other features. 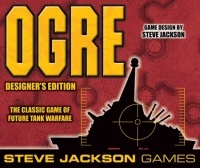 Though Kickstarter subscribers will be the first to receive the Ogre Designer’s Edition board game (if they contributed at the appropriate level), Steve Jackson Games will also be making the game available through its regular distributors, so it will be available to all retailers.